Beautiful or slightly unnerving? What’s your take on this lounging lady? 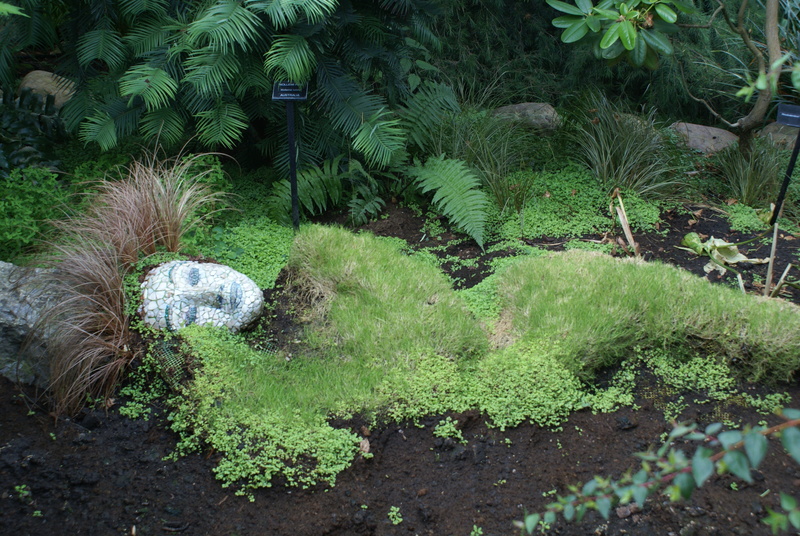 (She was a work-in-progress at the Muttart Conservatory in Edmonton, Alberta, in summer 2014). Personally, I am absolutely enamoured with her hair…. Ugh…what a start to the week. I received a call early this morning that the community garden I belong to had been severely vandalized overnight. Of course I had to head off to work, so I wasn’t able to get down and assess the damage as soon as I would have liked, but it’s just as well…it was pretty upsetting. If a neighbour in one of the nearby houses hadn’t chased off the culprits, who knows how much worse it could have been? The door to the shed had been forced off its hinges and everything inside scattered about (nothing was stolen, though, fortunately). A kind donor had given us several glass light fixture covers for use as cloches and all but one of them were smashed, which meant broken glass everywhere. Our brand new arbour was badly damaged, but at least it’s repairable. One of the apple trees had its leader cut off. The worst thing was the damage to the individual beds – some gardeners had cabbages, Brussels sprouts, and onions yanked out. 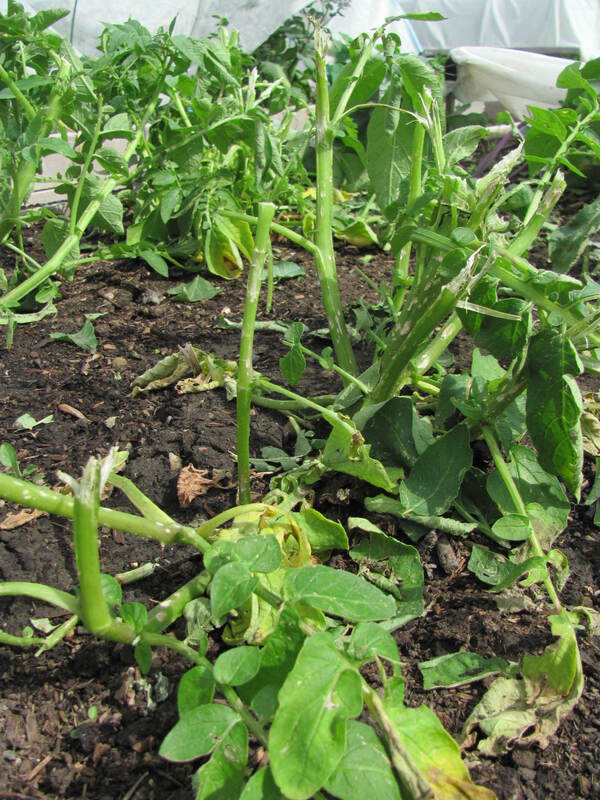 Other plants – tomatoes, potatoes, beans, peas, raspberries – were topped. Trellises and tomato cages and garden ornaments were pulled out and broken. And for what? So some bored young adults could get a good laugh? I just spent the last hour delivering the bad news to our members and letting those whose beds were most affected know the extent of the damage. Not fun. Of course, community gardens are public spaces and this kind of thing can happen, but we’ve been lucky so far (the garden is six years old). I really hope this is just an isolated incident. The garden that I tend at the apartment is also in a public space and I’ve seen a lot over the years – hens and chicks and begonias stolen, plants chopped down to the quick with weed whackers or sprayed with herbicides, used syringes in the junipers (seriously!). 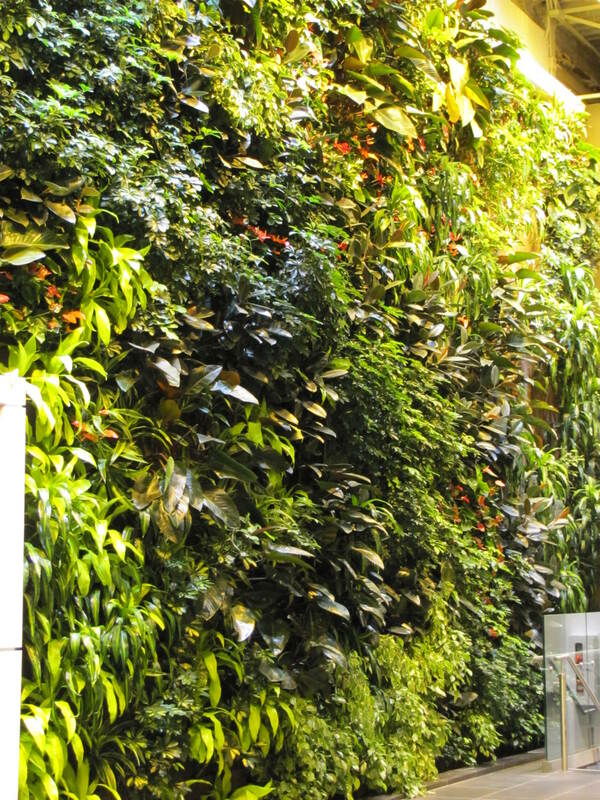 But you’re hearing more and more about trees and perennials being dug up out of private residential gardens – back yards, even. I personally know a lady who had her entire lily collection carefully excavated from a bed in her front yard in the middle of the night. And I know when I worked in the garden centre, people were constantly trying to stuff geraniums and other plants into their handbags. Of course, there are other far more serious things in the world to worry about, but it does make me sad to see this kind of thing happening. Fortunately, I think many of the damaged plants in the garden will make a speedy recovery, especially as we’re finally getting some much-needed rain. 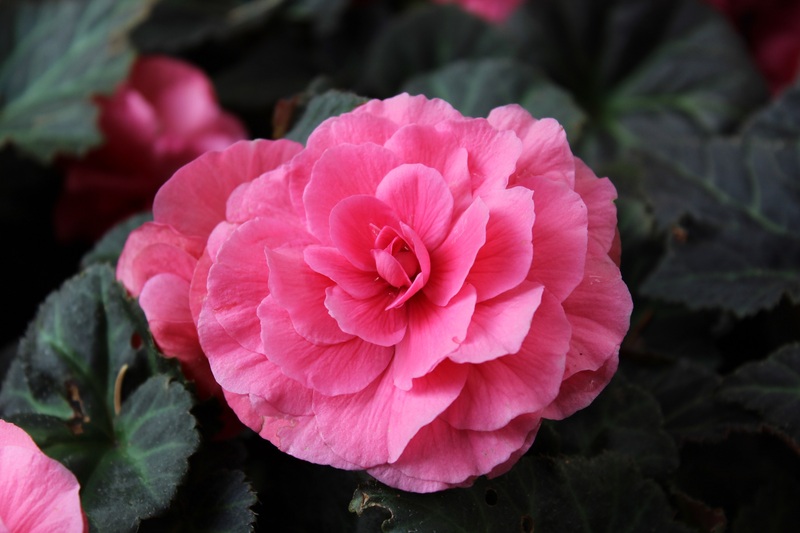 Have you ever had any of your plants deliberately damaged or stolen?